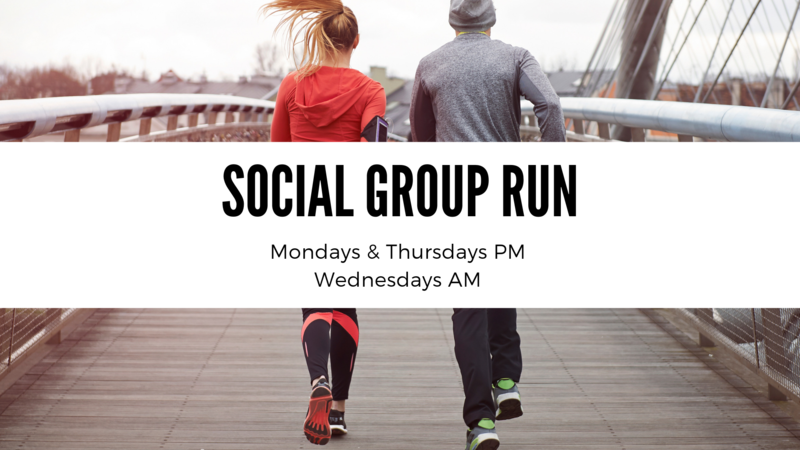 Meet at Pearson Springs Park for hill options of 3-7 miles or a greenway recovery run. Please remember to wear reflective gear as there will be road crossings along the routes. All are welcome to join, but please print and sign this waiver and give it to run leader if this is your first time running with us.